With so many options available, picking the right Walkie talkie can be problematic. 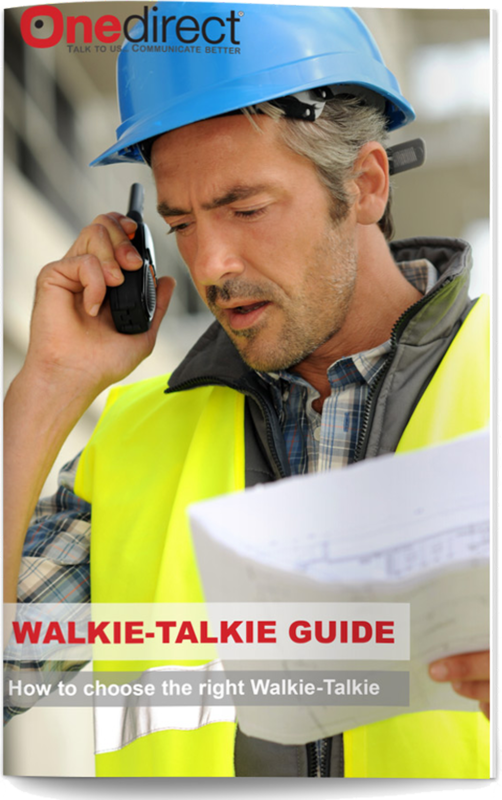 Just fill out your details below and you will receive our Walkie talkie guide by email to help you select the right Walkie talkie. Please send me news of your special offers. 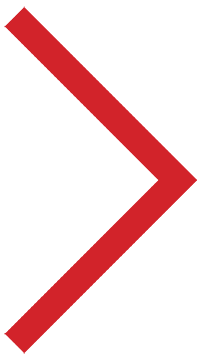 To make an informed decision on choosing a Two-Way Radio for your business or personal use, we have detailed information to help you understand the different models and find the right one to suit your needs. Find expert advice and side by side comparison on a range of radios by downloading our Buying Guide.